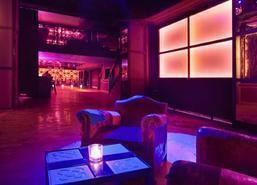 The Sutton Club has established itself as the trendiest nightclub in Barcelona since 2001. 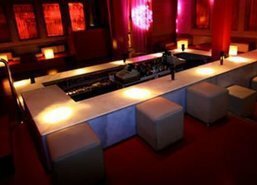 Its quality sound and cool modern-styled design make it a unique place to all kind of events. The range of age of its clients run from 25 to 40; they are cool people with a high economic status. Actors and public characters such as Nicolas Cage and Rafa Nadal have been there. A disco club of disco and pop tunes. This stylish disco opens from 23h to 5h. Perfect place for social relationships and meeting cool people. Out-standing cocktail bar in Barcelona. 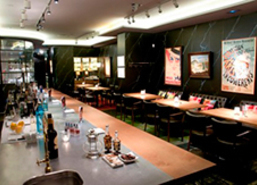 It has a modern and futuristic atmosphere, but it maintains the classic definition of cocktail. It opens from 18h to 3h, depending on the day of the week. Night club in Barcelona which design is reminiscent of New York style . You can listen to Pop, House, Dance and popular music. 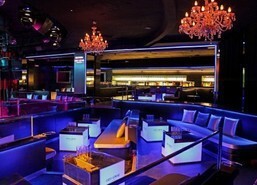 In addition, it has a private area for VIP customers.